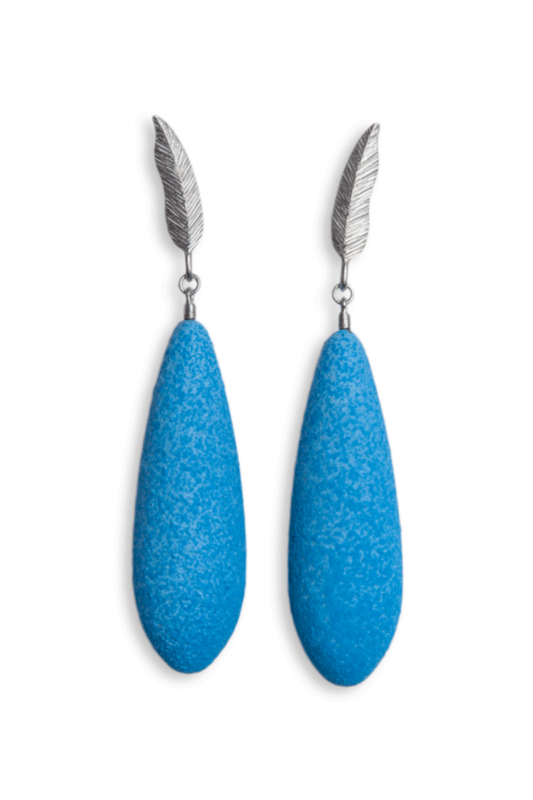 DIANA ARNO X TANEL VEENRE SILVER FEATHER EARRINGS WITH EARBERRIES. “WINGED STARS”. 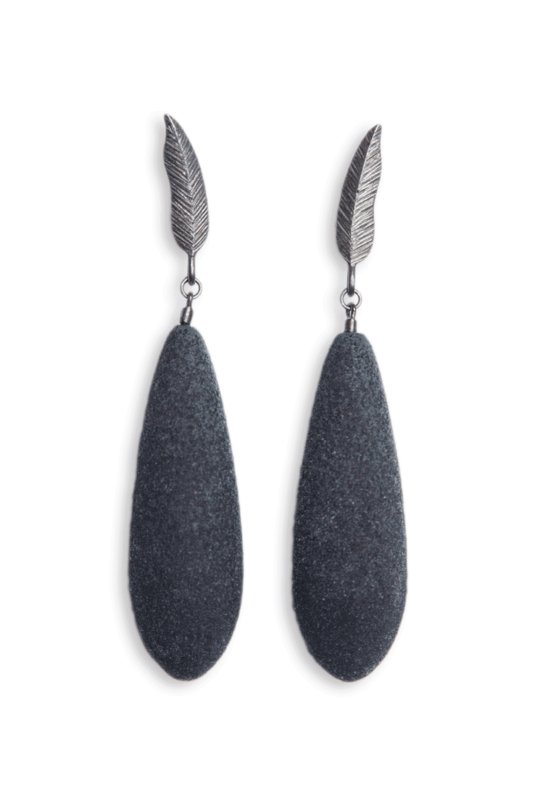 DIANA ARNO X TANEL VEENRE Silver feather earrings with earberries. In collaboration with Tanel Veenre, we have created a jewellery collection “WINGED” that will empower you to take new heights and move towards your dreams. We all need a pair of wings to fly or just a couple of new feathers to fix the broken ones. Rhodium plated sterling silver. 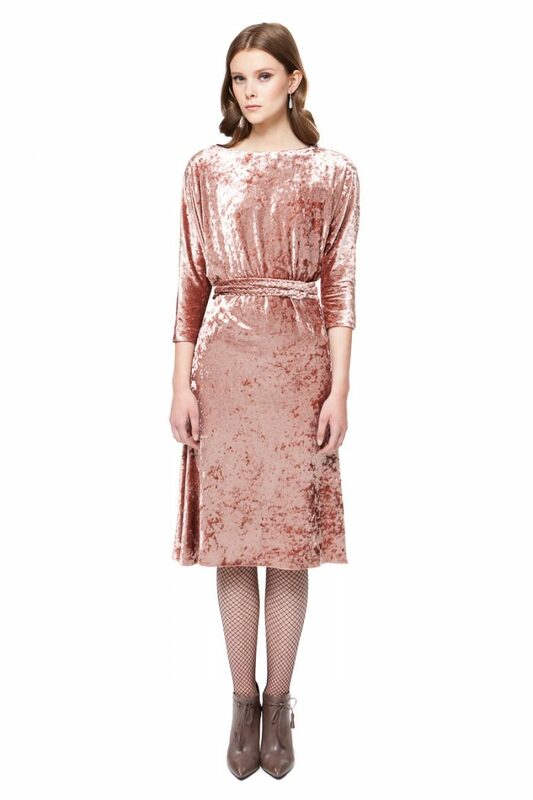 Does not oxidise and lasts for years without changing its colour. Earberries are made from lightweight wood (~2-3 grams!). Hand-painted and covered with cosmic dust, they reflect light and feel feather-light on your ears.